This page is dedicated to horses who are available for adoption. I work with several horse rescues and find many really nice horses have become victims of the economy. If you are looking for a horse please consider adopting a horse in need. 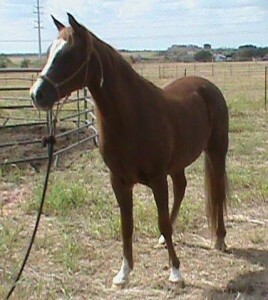 This lovely Arabian horse is available for adoption. His Name is Redd Maan. No, that is not a typo. 1997 Straight Egyptian gelding available for adoption through HSNT. REDD MAAN has been adopted.